Holiday headshots for the Carlmont choirs. You may download the full-resolution file of your singer's headshot here. 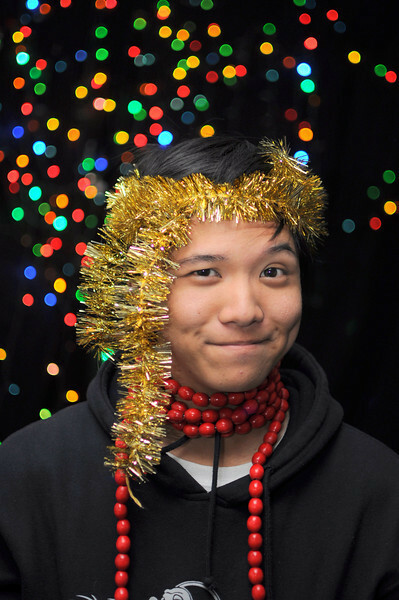 Holiday Head Shots for Carlmont High School Choirs. December 2013.